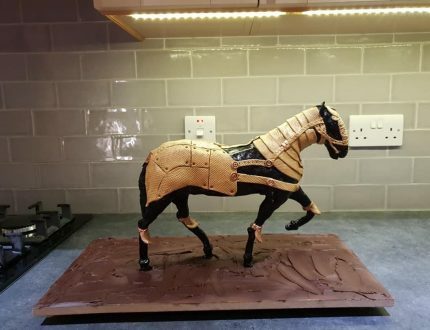 Cake of the Month is a monthly competition where members of our wonderful CakeFlix community submit their best cakes made over the last month with the aim of having them published on CakeFlix and a chance of winning some cake decorating goodies. 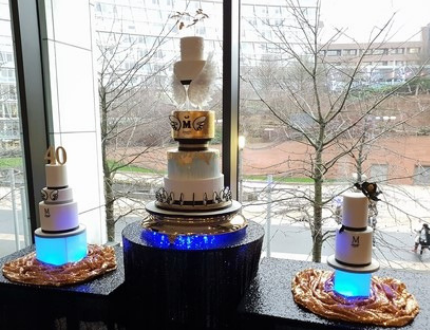 Our January Cake of the Month has been selected by award-winning cake decorator Paul Bradford, with all successful entries being displayed on a carousel for the next month. Congratulations to this month's winner who will receive some fabulous goodies from Karen Davies! 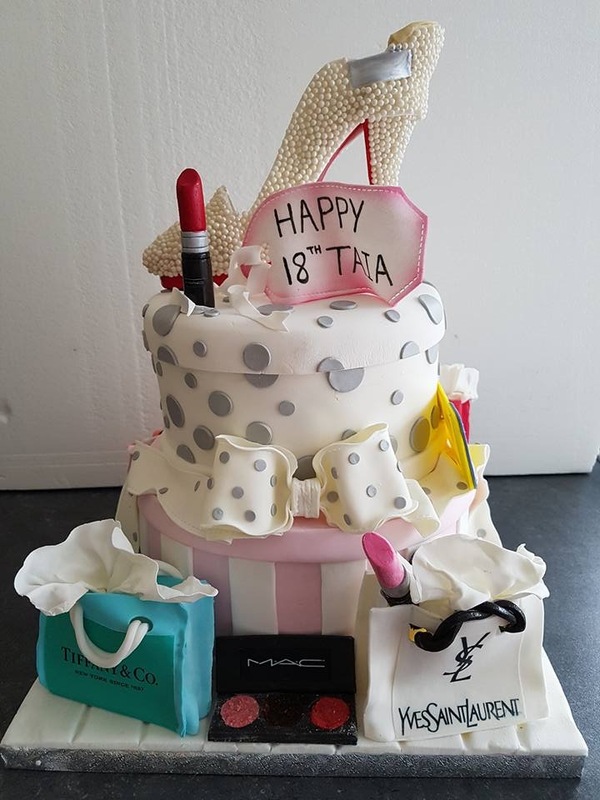 Mark Lawton made this cake for his fashion and shopping obsessed teenager complete with a Christian Loubotin shoe. 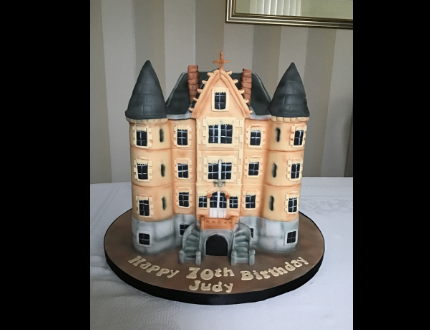 Suzanne Reynolds made this beautiful castle cake for a 70th birthday. 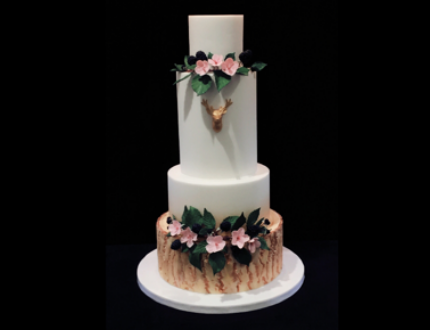 A lovely contrast of colour and the blackened out windows really bring this cake to life. Maddrie Fernando made this Glenfiddich themed barrel cake. 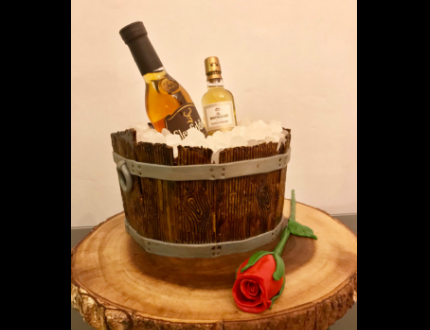 You can learn how to make a barrel cake of our own by trying out our easy to follow tutorial. 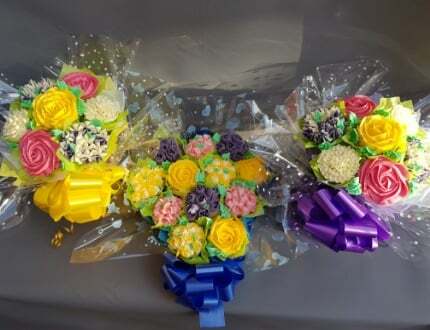 Katrina Bailie used our cupcake bouquet tutorial to make this lovely sugar flower design. Interesting Fact: This tutorial was actually made by one of our Pro members - Angela Henderson! 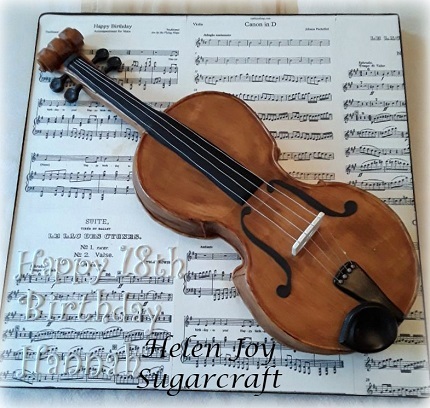 Wendy Jordan made this beautiful cake which shows that sometimes simpler colours can be better. 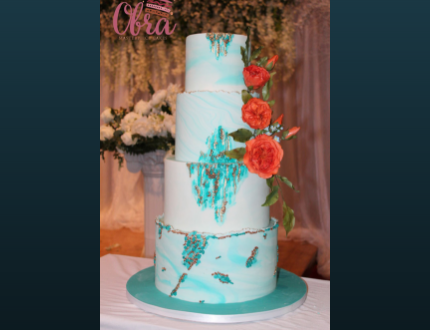 The plane white colour really brings out the rest of the cakes lovely patterns and design. 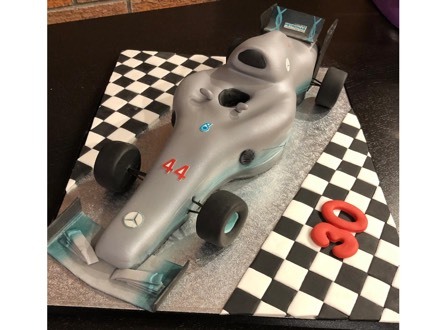 Amanda Ridgway stepped into the cakepit to make this tasty looking racer recently for a 30th birthday. Cake of the Month regular Ken Willis made this vintage-inspired shimmy cake. Ken took inspiration for his design based on a 1920's Shimmy dress which gives it a very Gatsby feel. 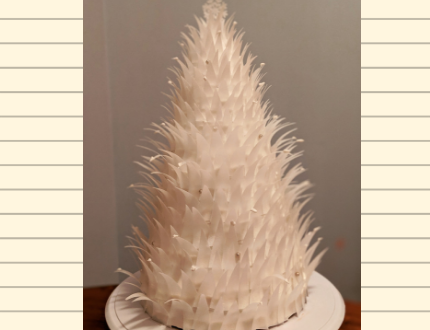 Small cake business owner Julie Morgan recently made this wedding cake last month using Michelle Smith's tutorial 'Atlantis' as an inspiration. 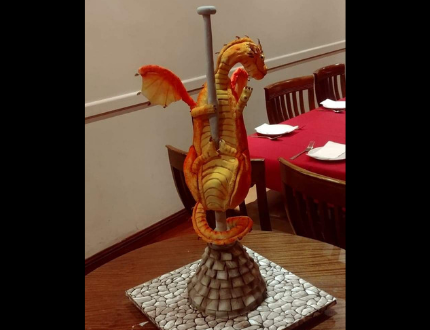 CakeFlix member Tracey made this fabulous cake for her son using the Naughty Dragon tutorial by Rhianydd Webb. 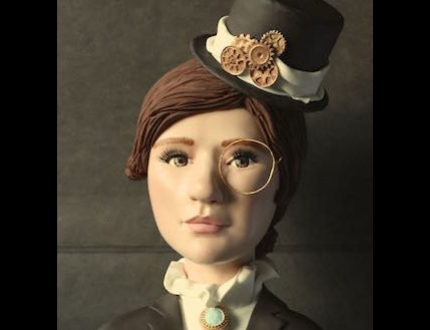 Rachael Green made this absolutely mesmerising cake whilst on a course with Carla Puig at Zoe's Fancy Cakes in Leeds. Rachael says if she hadn't become a Cakeflix Pro and joined the Display team for Cake International, she doesn't think she would have had the confidence to go on this course. Jane Epstein made this crystal palace cake using our Crystal palace wedding cake tutorial. Mark Lawton did a fantastic job of emulating Dot Klerck's very popular Armoured Horse Cake, which you can also learn via the CakeFlix website. 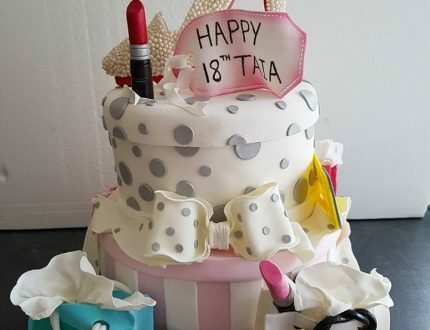 Suzie Bunner was given free rein when designing this birthday cake. The design was based on the birthday boy's (or man's) company logo of angels, wings and water and it certainly catches the eye. Each and every entry this month was amazing and it really wasn't easy choosing a winner. When looking at so many great cakes of a similar level, I then started to look at the presentation and photography. It's brilliant seeing all these lovely members cakes coming through, it really makes my job so amazing. However, the hard bit is choosing a winner. 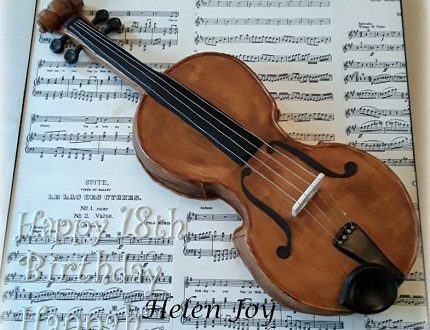 For the attention to detail and giving such a realistic effect as well as great presentation it's the lovely Violin by Joy Ruddell. 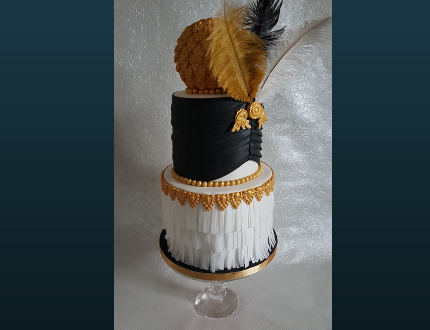 To enter next months competition, simply email [email protected] with the image of your cake (sized 430 x 330) Preferably on a white background and your CakeFlix membership email address.